Grown mostly in Tamil Nadu and Karnataka, of all the varieties of banana, Robusta Banana is medium sized, tastes sweet and has a sugary aroma and a soft pulp. It has a dark green skin that turns yellow on ripening. Grown mostly in Tamil Nadu and Karnataka, of all the varieties of banana, Robusta Banana is medium sized, tastes sweet and has a sugary aroma and a soft pulp. 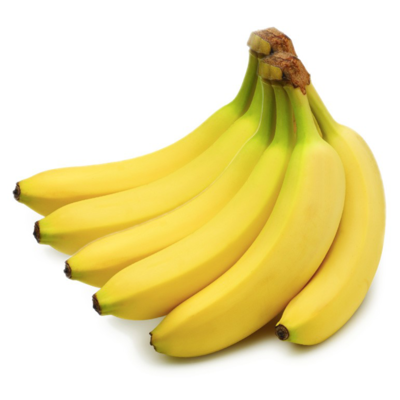 It has a dark green skin that turns yellow on ripening.